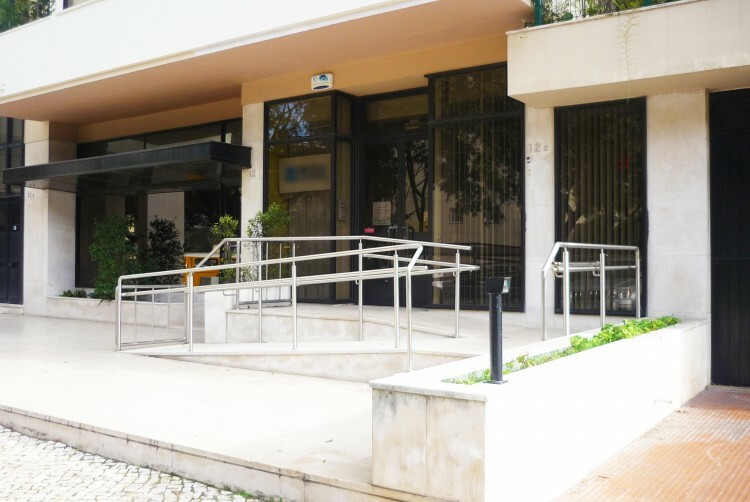 Investment opportunity in the heart of Lisbon, Baixa! Baixa is the main shopping and banking district that stretches from the riverfront to the main Avenue...Avenida da Liberdade. Located between Rossio and Praça do Comércio, Rua dos Douradoures is steeped of history. "Douradores" were the ancient craftsmen who wrapped of gold leaf; books, frames and other pieces. In this artery of the city resided Antero de Quental (Portuguese poet; philosopher and writer) on the 4th floor of number 135, in the year 1872 and also Fernando Pessoa (Portuguese poet, writer, literacy critic, translator, publisher and philosopher) in 1913, often had lunch in a Galician restaurant currently called "Antiga Casa Pessoa". 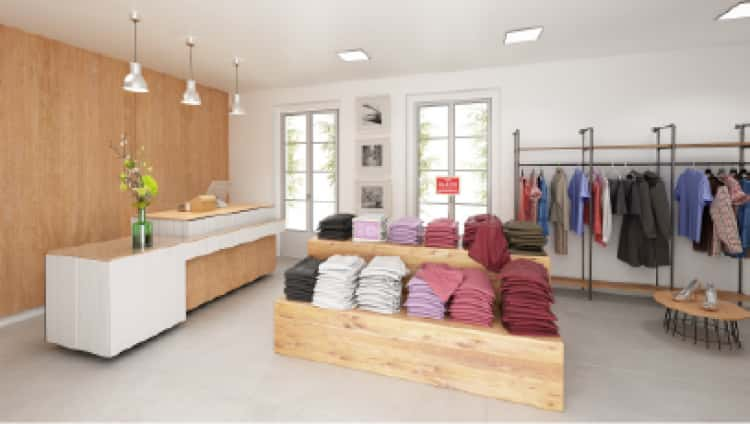 The shop has 90 sqm and it's sold with a 5-year rental agreement already in place.